I am very pleased to introduce this article by Giles Hutchins, a friend of Schumacher College who I met while I was studying for my masters degree there. 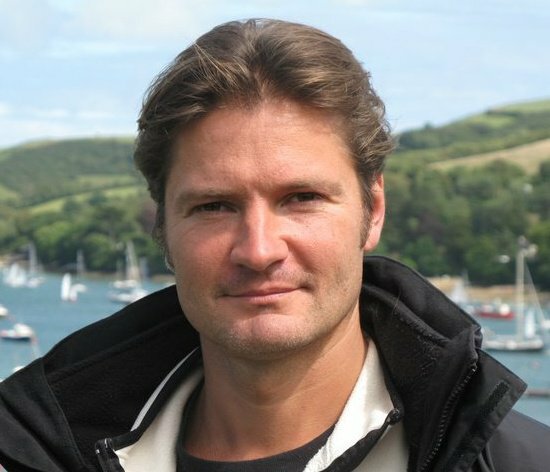 Giles is global director for sustainability solutions at Atos, and co-founder of BCI: Biomimicry for Creative Innovation. He is the author of the book The Nature of Business, and his personal blog is The Nature of Business, which covers organisational redesign for resilience. It can be pre-ordered on Amazon.com here. The ‘new norm’ of dynamic non-equilibrium in business requires a shift in conventional management thinking from over-reliance on top-down, hierarchical, risk-based approaches to managing within complexity. This style of management juggles and combines varying styles and techniques. It encourages bottom-up ideas and thinking to flourish; establishing an all-pervasive values-led work ethic whilst guiding and coaching. This collective-individual harmony may challenge the current prevailing view of individualism, yet it is a natural evolution to it. While it is imperative to have a wholesome, ambitious view of oneself, this self-improvement strategy goes hand-in-hand with a sense of interconnectedness, belonging and sharing that comes with community. If an organisation’s vision and culture encourages inspiration, empowerment and interconnectedness the need to manage, monitor and control falls away; the cumbersome governance mechanism of hierarchical management being replaced by governance through values enabling people become the change they wish to see. We may need leadership to inspire us and give us courage especially in volatile times, yet we each have a unique blend of talents and a special dynamic within the diverse community we serve. It is up to us to unlock our creative potential, to evolve and utilise our talents, and it is also up to us to help others to unlock their creative potential in their time of need, and in so doing helping them help themselves and others. 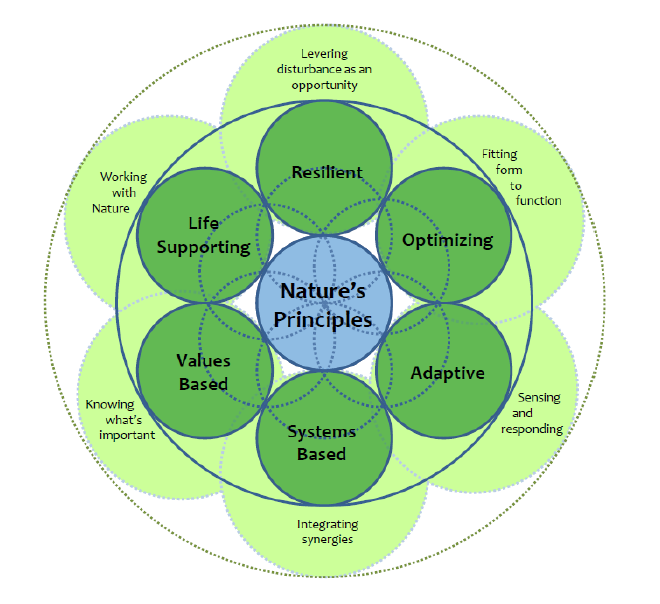 The more we open up to our environment, the more we tune in to the interconnected nature of business life, sensing and responding in the most optimal way. Each day challenges us to ‘walk-the-talk’, each day offers us opportunities to learn, grow and evolve. Andy Wood, CEO of Adnams, puts it well when he says: ‘The job of a leader is to sprinkle water on to talent and allow it to grow’. To maximise shareholder returns, or to become number one in a specified market, or to grow revenue by x% are not heart-filling business missions from which strong cultures are born. They may be measures of success, but not missions. If solely financial goals are held up as the mission with nothing deeper, then the culture will not have the depth needed for the journey ahead. The psyche of the organisation will only resonate with its stakeholders in a shallow way and the values and behaviours that flow from that may not be strong enough to bond diverse stakeholders in turbulent times. Put simply, once business puts ‘maximisation of shareholder returns’ as its core mission it becomes incomplete and corrupted, sowing the seeds of its own demise whilst seeking superficial, short-term highs. This article was first published in The Guardian, 26th June 2012. Giles’s book, The Business of Nature, can be pre-ordered on Amazon.com here. ← Entrepreneurs as scientists? If so, how? to light and make it important. More people must look at this and understand this side of your story.